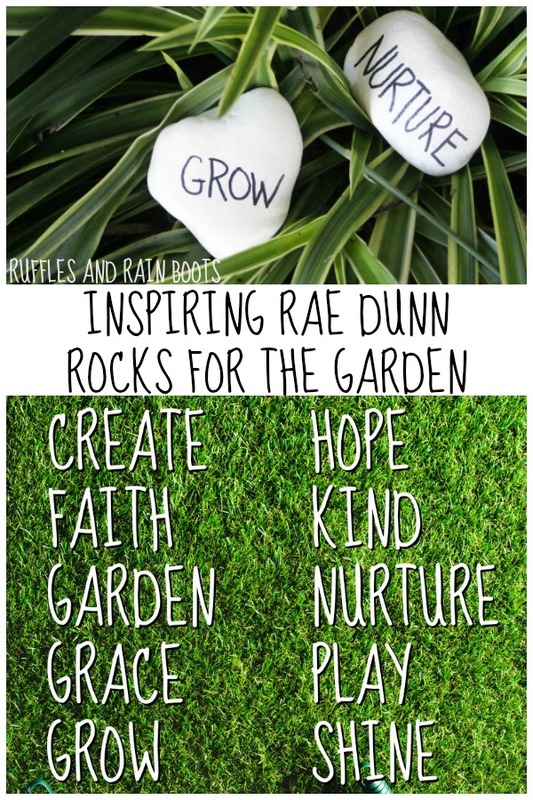 This Rae Dunn rock painting idea will add joy and style to your garden. Make them for yourself or as a gift – they’re a perfect example of simple beauty. I have another fun rock painting idea for you all and I’m so excited because… well, look at them! Simple beauty – that’s what I think of when I see the pottery by Rae Dunn. From teapots to coffee mugs, the skinny, shaky lines of her text catches interest and eyes. 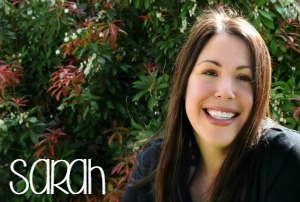 Many who love the farmhouse style turn to Rae for inspiration with her creamy, simple designs. This look translates well across many items from the kitchen and dining room to the patio and garden. 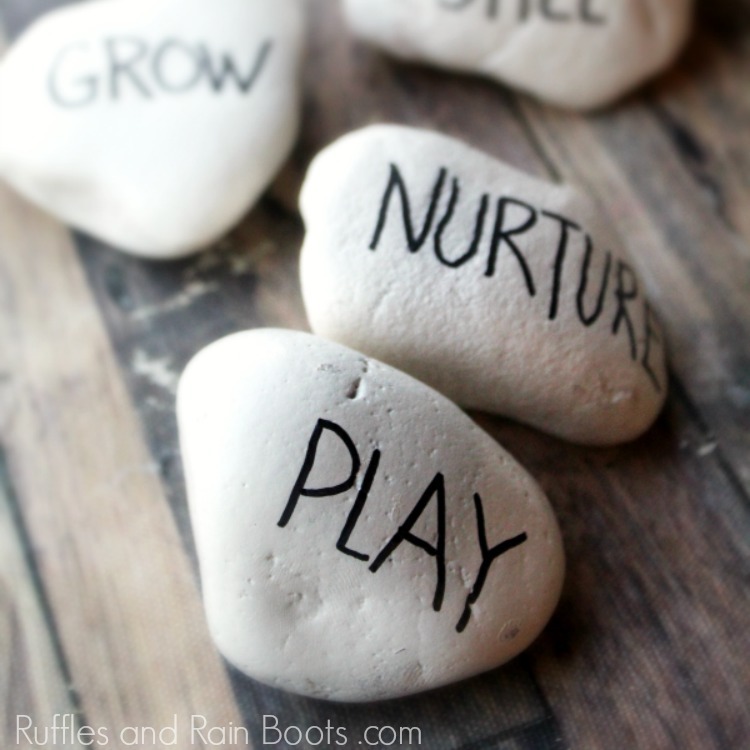 And that’s where today’s rock painting craft takes us – outside! No Time to Read This Now? Save it to Pinterest! Rocks, when left outside like these, need to be able to withstand the elements. 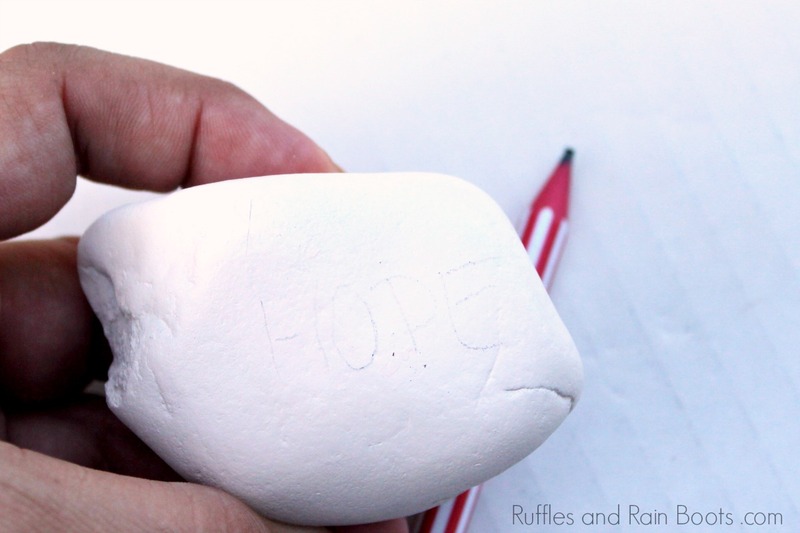 This simple design will do well in all weather, but here are a few tricks and tips for painting rocks. Make sure that the base coat covers the entire rock. You want an even coat if you can get it. Let the base coat cure fully. This means you might need to paint the base coat and wait a day or two – it depends on your paint. Sharpies and paint pens might run if you apply sealant directly. I advise putting a light coat of ModPodge on the words (dab, don’t brush it on) before sealing. Sealant needs to dry fully between coats. If you apply it too soon, it could bubble. You might not want to use the same words as I did – and that’s great! 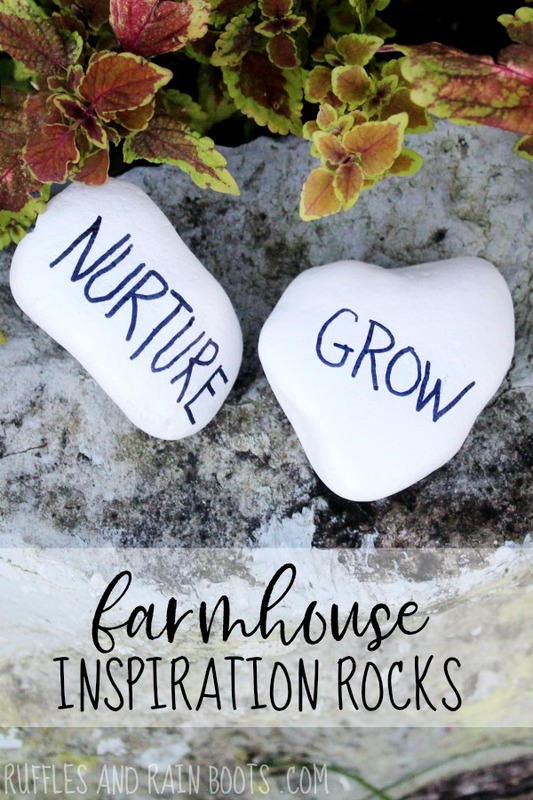 Perhaps you want to make garden markers for vegetables or flowers – go ahead. Another fun idea would be to place these in your potted plant pots to add a little interest or weigh down top-heavy plants. 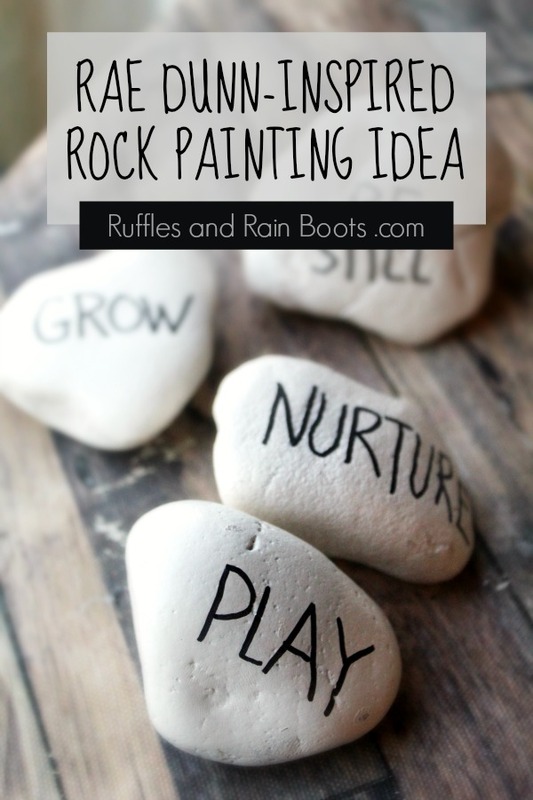 If you’re making a playlist of rock painting ideas on YouTube, you can find our Rae Dunn rock painting video here. This Rae Dunn rock painting idea was inspired by the simple, clean designs of the talented artist. Grab some rocks and let's get started! Place the rocks on the protected overspray spot (we used a large piece of cardboard), placed outside or in a well-ventilated area. 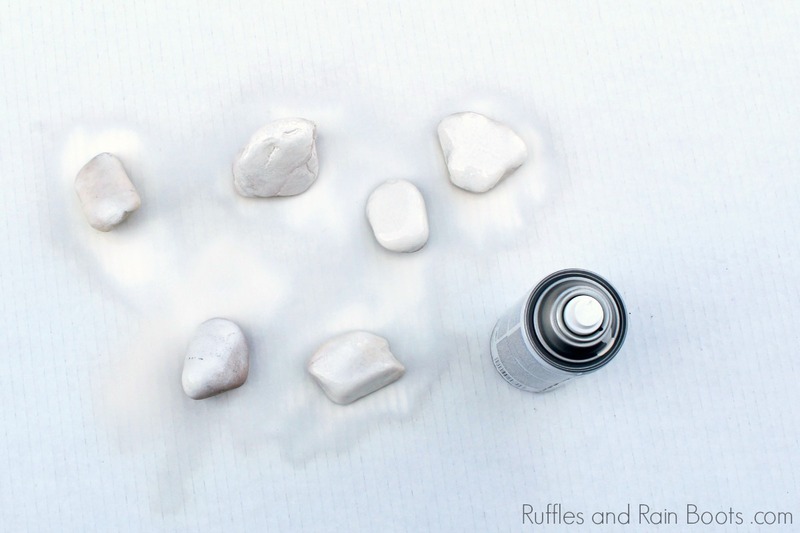 Spray the rocks with the cream-colored spray paint and let dry. Paint the other side and let dry. Repeat with desired coats and let cure if the manufacturer indicates. Once the base coat is dry and/or cured, use a pencil to create tall, skinny letters in the wording of your choice. Go over the pencil marks with the paint pen and let dry. 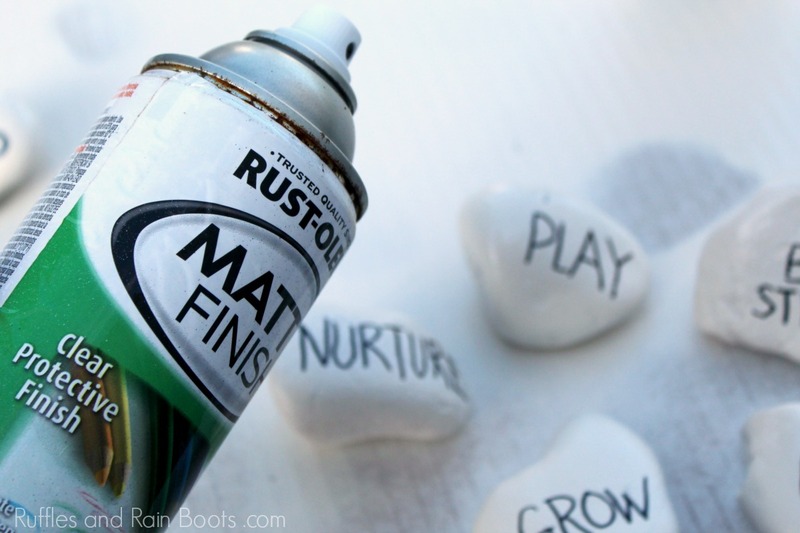 Spray the rocks with a clear coat of matte sealant for outdoor use. That's it! 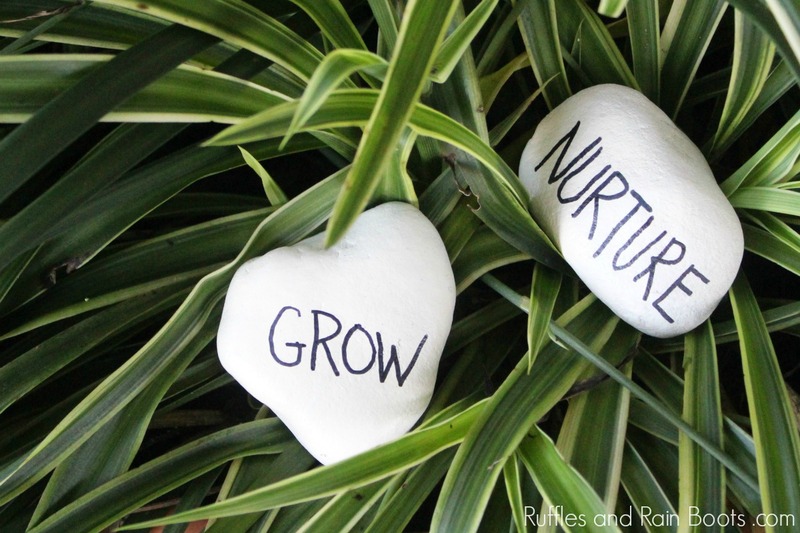 Take the rocks outside to the garden or place in a potted plant. Your shares are this site grows and I am sincerely grateful. Please pin this or share it with your favorite rock painting group on Facebook.